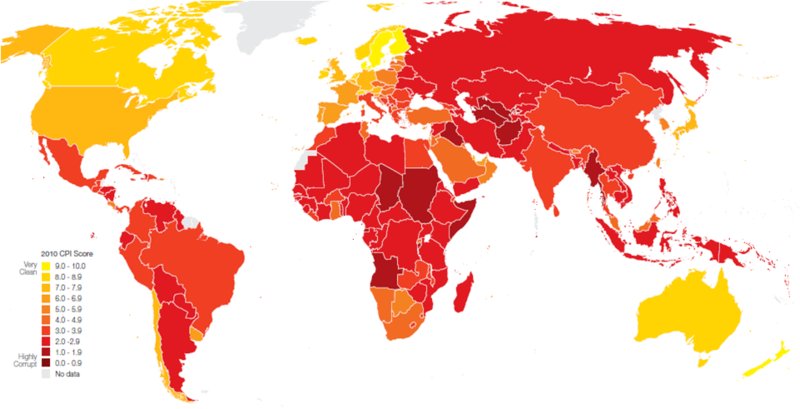 Foreign Corrupt Practices - eDelta Consulting, Inc. The Foreign Corrupt Practices Act of 1977 (“FCPA”) was enacted for the purpose of making it unlawful for certain classes of persons and entities to make payments to foreign government officials to assist in obtaining or retaining business. The anti-bribery provisions of the FCPA prohibit the willful payment of money or anything of value to any foreign official to influence the foreign official to do or omit to do an act in violation of his or her lawful duty, or to secure any improper advantage in order to assist in obtaining or retaining business for or with, or directing business to, any person. The anti-bribery provisions of the FCPA have applied to all U.S. persons and certain foreign issuers of securities. The anti-bribery provisions of the FCPA also apply to foreign firms and persons who cause an act of corrupt payment to take place within the territory of the United States. The FCPA requires companies whose securities are listed in the United States to meet its accounting provisions including: 1) accurately keeping books and records and fairly reflecting the transactions of the Corporation; and, 2) devise and maintain an adequate system of internal accounting controls. The US Department of Justice (DOJ), which enforces the FCPA, has made it clear that the recent FCPA enforcement trend will continue to escalate. A DOJ official has been quoted as stating “enforcement of the FCPA is second only to fighting terrorism”. In 2007, FCPA-related fines — paid to the Justice Department and the SEC to settle civil charges — were $87 million. In 2009 this rose to $627 million and then it doubled to $1.2 billion in just the first two months of 2010. Lack of local awareness and accountability – Foreign subsidiaries see the FCPA as an “American law” which does not affect them. Lack of local internal control “Best Practices” and monitoring.